The proceeds will be used for working capital as the company continues to expand operations in North America and internationally. A private placement offering ahead of listing on the TSX Venture Exchange through a reverse take-over. The proceeds of the offering will be used to continue growing one of the largest adult use cannabis retailers in Canada. Clarus advised Scythian Biosciences on the sale of the company's Latin American and Caribbean assets to Aphria. Co-led company's initial public offering. Slang Worldwide is an international cannabis company that pairs strong brands with the excellent distribution. Clarus co-led the company's recent RTO that will fund the company's current expansion.The Flowr Corporation is a cannabis company focussed on the highest quality products and efficient growing capabilities. Clarus once again led Aphria's public offering of common shares. This transaction set the record as the largest common stock financing by a public cannabis company. The capital will be used to continue building a leader in the Canadian cannabis industry. Ascent is a cannabis company with current operations in Canada and the United States. 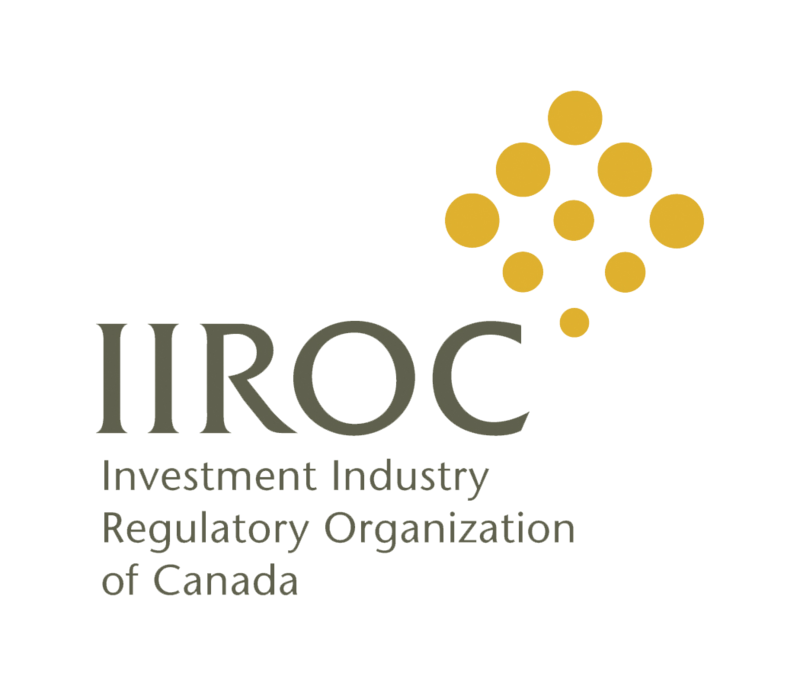 The company's RTO transaction involved a $19.2 million private placement financing to be used to build an international cannabis company. the industry leader in the manufacturing and development of CBD consumer products. Clarus advised Isodiol on their most recent $18 million non-brokered private placement which will help fund the company's global expansion. Clarus Securities was retained to perform a fairness opinion on the company's proposed $30 million acquisition of Marigold Projects and to perform fairness opinions for the acquisitions of MMJ Colombia Partners and MMJ International Investments respectively. These transactions combine for a total value of $60 million. 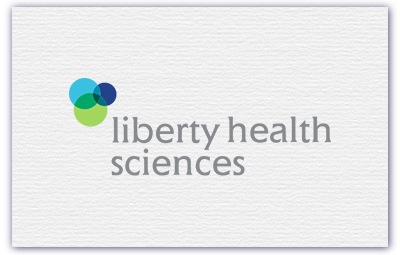 Liberty Health Sciences is a medical cannabis company that specializes in acquiring and operating US-based assets. CryptoGlobal Inc. retained Clarus Securities to perform a fairness opinion during HyperBlock Technologies Corp.'s proposed takeover of the company. This acquisition creates a leader in creating, managing and safeguarding crypto assets. Globalive Technology Partners is an investment company focusing on disrupting traditional industries through investments in machine learning and blockchain technology. Clarus co-led the private placement. Urthecast Corp. is a technology company that focuses on developing industry leading earth-imaging systems. Clarus co-led a financing under difficult circumstances to support the company as it continues to build out it's world class technologies. Clarus Securities provided Liberty Health Sciences with a fairness opinion as the company contemplated purchasing Aphria Inc.'s subsidiary Aphria (Arizona) Inc. and a minority interest in Copperstate Farms. Clarus helped raise capital as the company looks to become a leader in the global cannabis space. Scythian is a pre-clinical research and development company that is in the process of developing cannabinoid and non-cannabinoid based pharmaceutical products. Clarus raised proceeds will continue funding these game-changing research initiatives. Clarus helped MedReleaf raise funds to build out additional cannabis production capacity and aid the expansion of the Company's marketing initiatives. Clarus successfully led the equity financing that will provide the company with further resources as it seeks expand in the Canadian cannabis space. 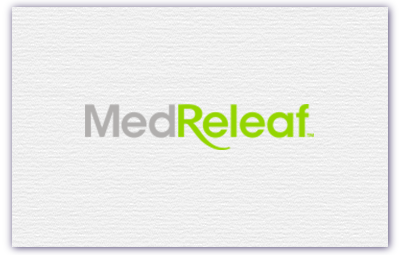 MedReleaf Corp is one of Canada's largest licensed producers of medical marijuana. Clarus helped MedReleaf raise over $100 million to build out additional cannabis production capacity. Leonovus Inc. is a cloud solutions software provider that utilizes blockchain technology within the company's data storage product offerings. Nuuvera is a global cannabis company that is currently focused on cannabis markets in Germany, Israel and Italy. This financing supports Nuuvera as the company seeks to go public and list on the TSXV. 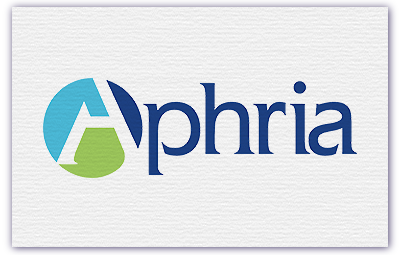 Aphria is one of the largest licensed producers of medical marijuana in Canada. This capital will allow Aphria to fund further expansion and other strategic opportunities. MedReleaf Corp is one of Canada's largest licensed producers of medical marijuana in terms of output and profitability. Clarus co-led MedReleaf's $100 million Initial Public Offering of common shares to help fund the company's continued expansion. Aphria completed its $85 million offering of common shares. Clarus has assisted with Aphria's growth plans by successfully raising over $220 million across six transactions to fund the Company's Part IV expansion to 1 million+ sq. ft. of growing capacity. Clarus led a $35 million financing of subscription receipts for DFMMJ Investments Ltd. With a strategic investment from Aphria Inc. to facilitate the purchase of Chestnut HIll Tree Farm LLC., a vertically integrated licensed producer of cannabis in the state of Florida. UrtheCast Corp. is a technology company that operates four Earth observation sensors in space, including two cameras aboard the International Space Station and two satellites, Deimos-1 and Deimos-2. The Company is also developing and anticipates launching a fully-integrated constellation of multispectral optical and SAR satellites. Clarus led a $20.0 million financing that provides general working capital for the Company as it continues to pursue the development of its OptiSAR constellation. 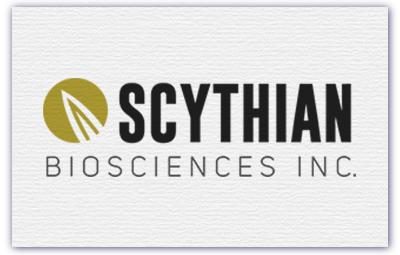 Scythian is a research and development company committed to finding a solution for the prevention and treatment of concussions and traumatic brain injury with its proprietary Cannabinoid combination. Clarus led a $13 million financing of subscription receipts as part of the Company's going-public transaction. Aphria is one of Canada's largest licensed producers of medical marijuana. Clarus has assisted with Aphria's growth plans by successfully raising over $160 million across five transactions to fund the Company's Part IV expansion to 1 million+ sq. ft. of growing capacity. Kalytera Therapeutics Inc. is a biotech developer of non-psychoactive cannabinoid and endocannabinoid-like medicines. Clarus has raised $21 million across two transactions that allowed Kalytera to acquire their flagship Phase II Graph versus Host Disease (GvHD) clinical program. CannaRoyalty Corp. is building a diversified portfolio of investments in IP, consumable products, and extraction companies in the North American cannabis industry. Clarus has been involved in raising $22.5 million across two transactions to help the Company build out its portfolio. 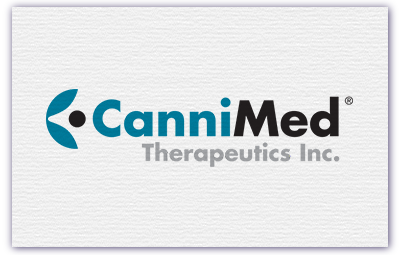 Cannimed has been cultivating pharmaceutical cannabis for over 15 years and is the only LP with a GMP compliant plant production process. 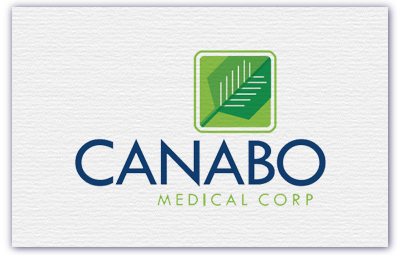 Canabo, Canada's largest referral-only clinic for medical cannabis, has a business model to service as a peripheral to the growing MMJ market. Clarus co-managed a financing that provided the capital for Canabo to continue its growth trajectory. Clarus has been involved with Aphria since the Company was on the cusp of receiving their full license in the medicinal marijuana sector. The Company was seeking a go-public plan and access to growth capital in 2014. Since then, Clarus has successfully raised over $100 million for Aphria to help fully fund their expansion to over 1 million sq. ft of greehouse growing space. Clarus helped raise $6 million for Kalytera Therapeutics Inc.—a biotech developer of non-psychoactive cannabinoid and endocannabinoid-like medicines. Clarus led $4.9 million financing to help fund the growth of Breaking Data Corp.—a technology provider of semantic search, machine learning and natural language processing ("NLP"). Clarus co-lead the raising of $5 million in capital for Cannabis Royalties & Holdings Corp.—a Vancouver based Company in the US and Canadian marijuana industries with a diversified portfolio of investments in IP, consumable products, extraction companies and consumables products. Mettrum Health Corp is a Toronto-based company and leading licensed producer and vendor of medical cannabis under the MMPR. Proceeds from the offering will be used for plant expansion and production facility upgrades, including additional growing and oil extraction capacity at existing facilities, other growth opportunities and general corporate purposes. Aphria, one of Canada's only greenhouse licensed producers, originally came to Clarus when the Company was on the cusp of receiving their full license in the medicinal marijuana sector and was seeking a go-public plan and access to growth capital. Clarus has helped raise nearly $60 million in three financings to help it grow its North American business. Savaria Corporation is one of North America's leaders in the accessibility industry. It provides accessibility solutions for the elderly and physically-challenged to increase their mobility and independence. The diversity of its product line is one of the most comprehensive on the market. Firan is an aerospace and defense electronic product and subsystem supplier to customers around the globe. Clarus co-managed a $6.9 million financing to help fund growth and acquisition opportunities. Merus is a rapidly growing Canadian specialty pharmaceutical company that acquires legacy pharmaceutical products for distribution mainly in Europe, but also in Canada. Clarus has co-led five equity transactions totaling over $155 million which has helped fund recent and future acquisitions. GoldMoney (formerly BitGold) is a transformational Canadian international savings and payments service firm that allows people and businesses to send payments and transfers with physical gold. Clarus has played a significant role in raising the company $60 million through three oversubscribed financings. 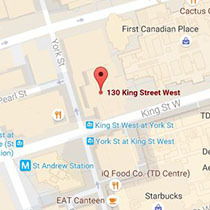 Aphria, one of Canada's only greenhouse licensed producers, originally came to Clarus when the Company was on the cusp of receiving their full license in the medicinal marijuana sector and was seeking a go-public plan and access to growth capital. Clarus assisted with successfully completing a $13 million financing in July 2014 and more recently lead a $10.0 million bought deal in November 2015 to support continued production and patient growth. Involved with UrtheCast when it was private UrtheCast has delivered on its goal of becoming an innovator in the earth observation market having installed cameras on the International Space Station. Clarus has helped raise UrtheCast over $150 million in equity through 4 transactions over the last 2 years, adding over 40 long-term institutional shareholders. After achieving tremendous success as a one-product company, CRH identified a major opportunity in the Gastro-Intestinal anesthesia market in the U.S. Clarus subsequently raised over $27 million in a very successful public offering that restored its financial capacity. Don't have research access? Click to register. Research Request Email First Name Last Name Password Company Phone number How can we help? By checking this box, I have read and agree to all Terms & Conditions. You have successfully registered a profile on this site. 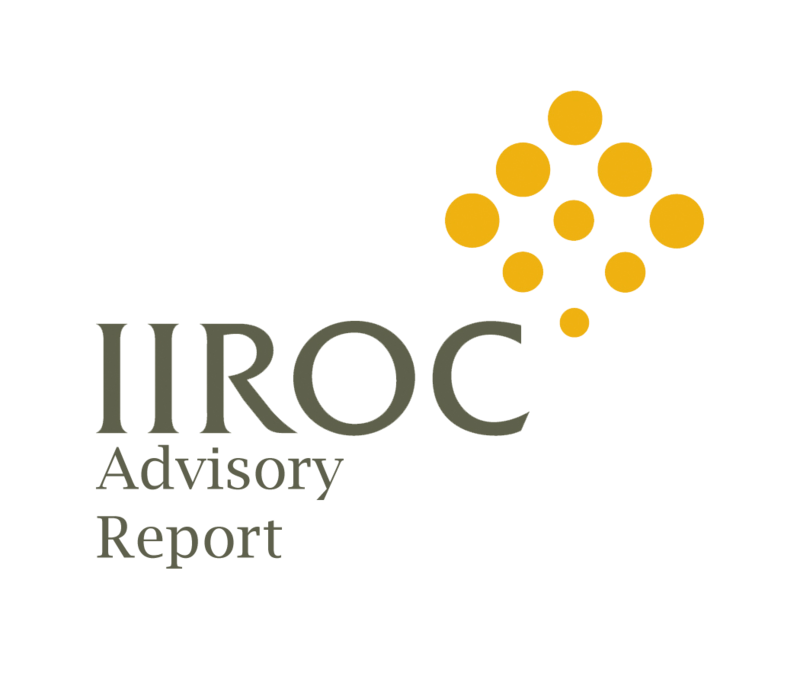 A request for access has been sent to our research team.